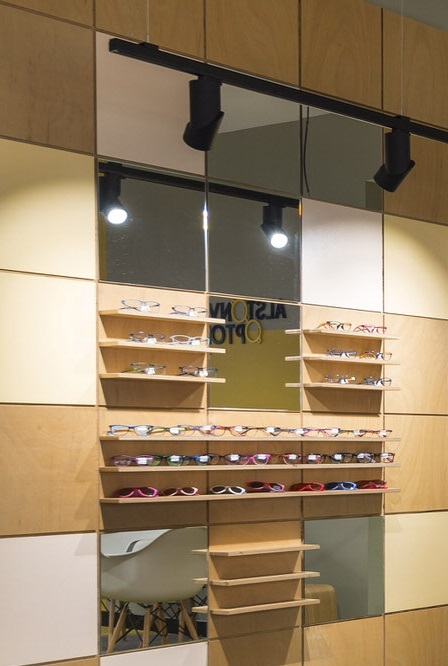 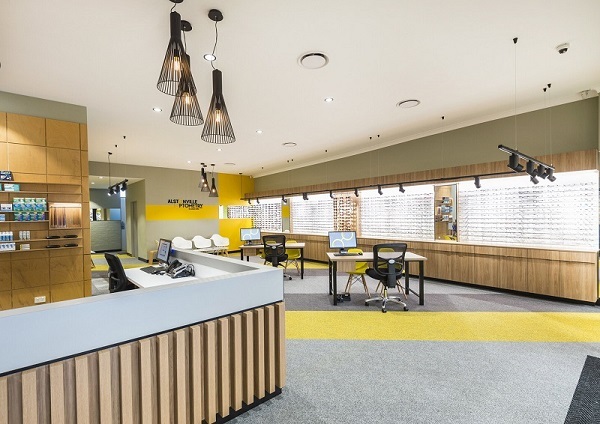 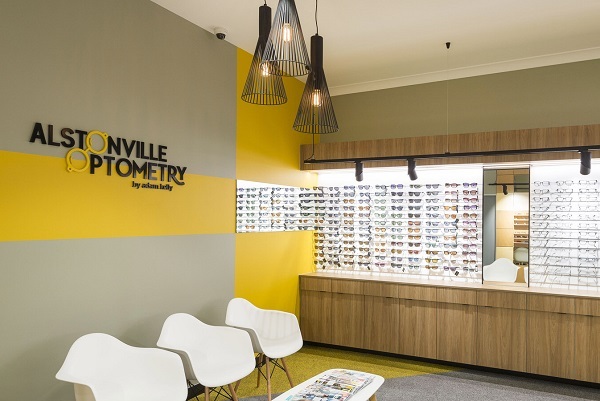 JBM Projects was contracted to do a full fitout in a newly appointed tenancy for Alstonville Optometry. 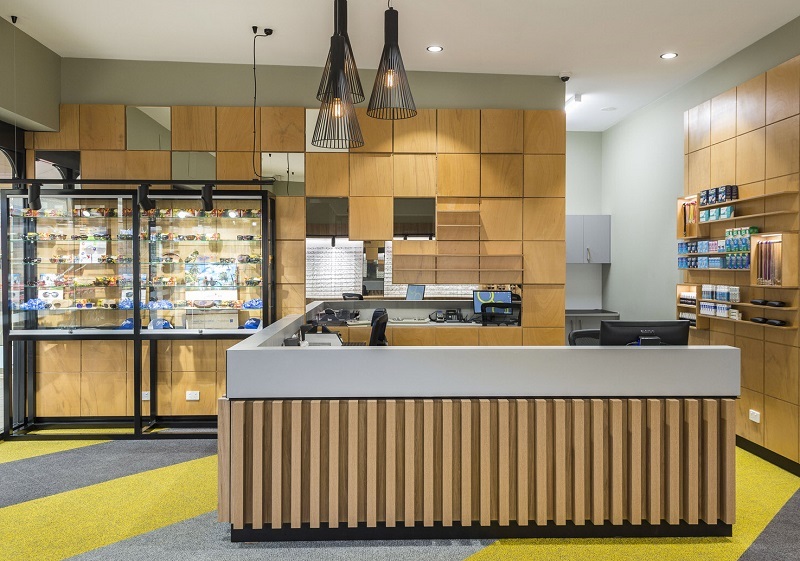 Including the manufacture of custom joinery items, to the supply and installation of floors, walls, ceilings and bulkheads. 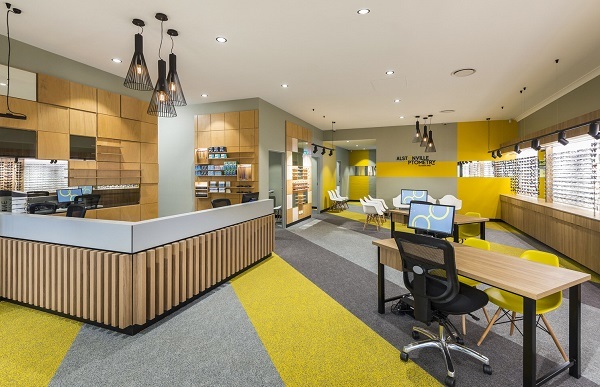 The designers unique features, layered wall panels, and modern colour scheme and JBM Projects top quality fitout resulted in a successful retail installation.